I love soups. They are easy and reheat great (in fact, a lot of times the leftovers are even better). Soups were one of my staples when we tackled our first Whole30. Especially for those crazy weeks. I know I can get a couple of suppers and even a lunch or two out of one pot. 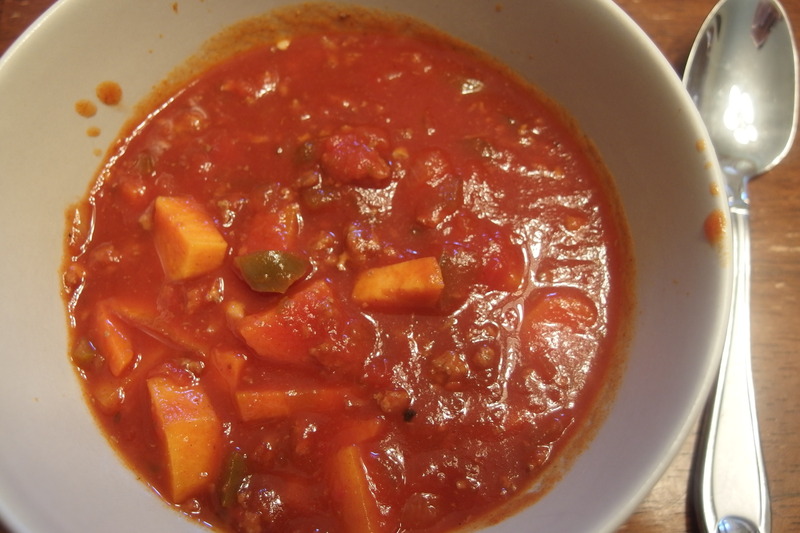 I tend to make soups without using a recipe, but I did some digging around on the internet and found a bunch of recipes that are Whole30 approved and look tasty and fairly simple. 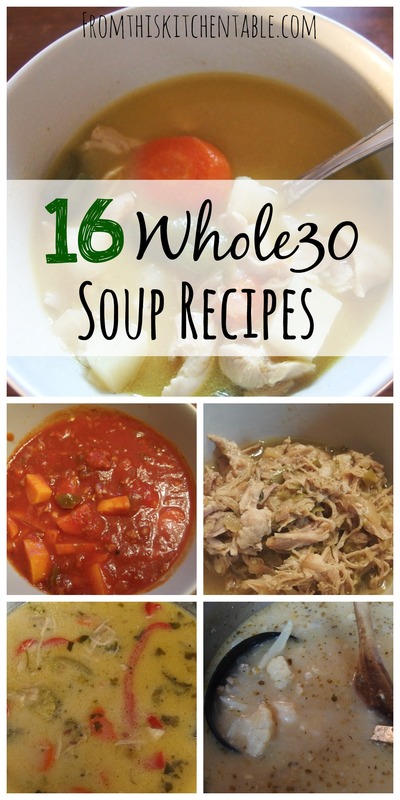 Whether you are in the middle of a Whole30, trying to eat real food, or just trying to feed your family you’ll find recipes in this list of Whole30 soup recipes that will make the tummies in your house happy (especially as this cooler fall weather is arriving). 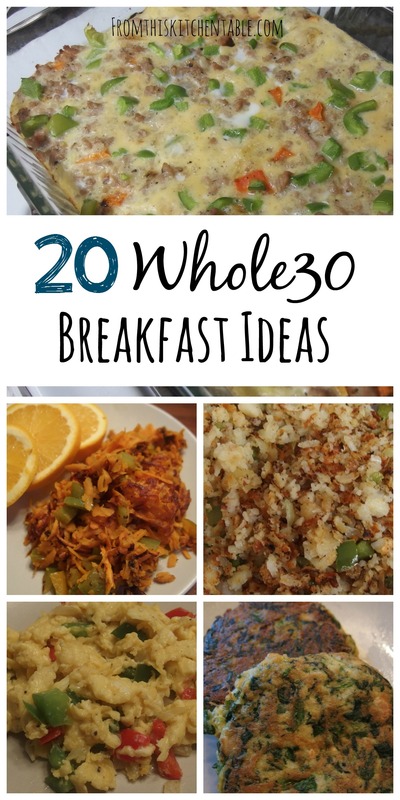 For more Whole30 meal suggestions, be sure to check out my list of 20 Whole30 Breakfast Ideas! 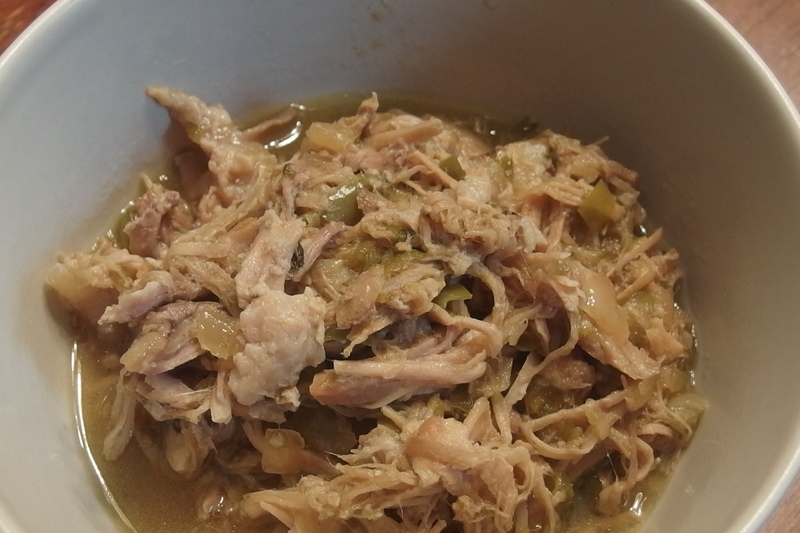 This entry was posted in Food on November 5, 2014 by Deanna Michaels. 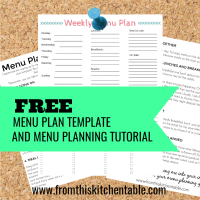 I am visiting from the Frugal Friday Link Up Party. I love love love soup! I have tried different versions of a lot of these soups but I think I am going to try the Meatball soup. Thanks for sharing! Thanks for stopping by! Me too – soup is amazing. One of the nice things about this cold front. It’s time to make lots of soup. 🙂 Easy and healthy is a win win. This is a great list! That curry broccoli looks fabulous. 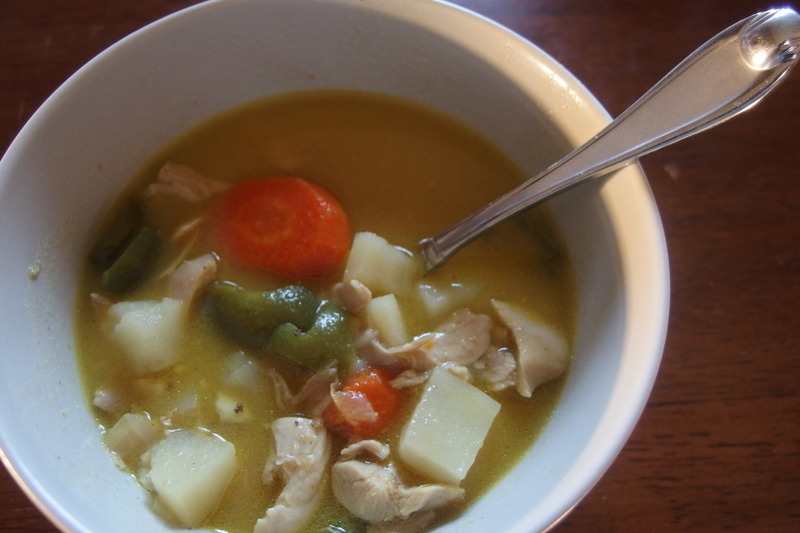 It’s finally cold enough for soup here. I’m pinning this for reference. Thanks so much for sharing at Simple Lives Thursday; hope to see you again this week! Thanks! I love soup weather. 🙂 They are so easy and the leftovers are fabulous. 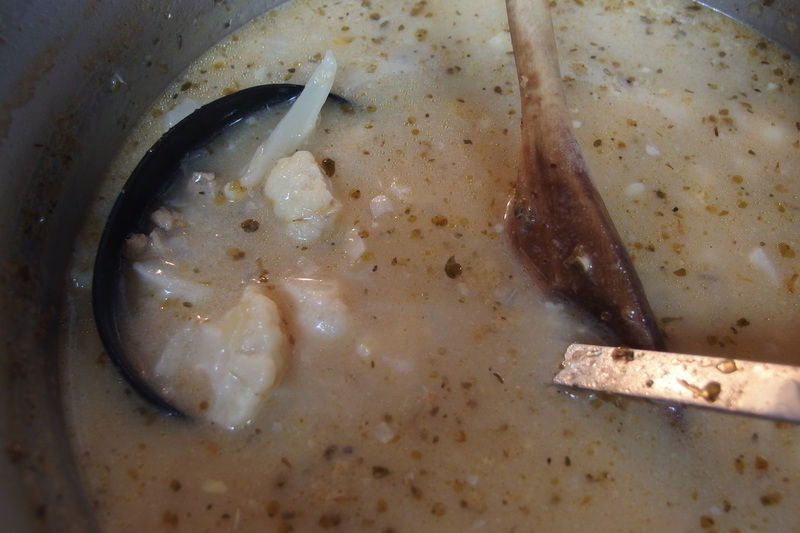 The winter weather arrived here too, so I think I’m going to be making soups every week. Thanks, Carrie! I love soups. They are so easy and flavorful. I made soup yesterday and it’s feeding us for three nights. It’s a busy week and I’m trying to cut down on time in the kitchen. 🙂 We are doing our second craft show this weekend!!! Looking forward to seeing how it goes. Just letting you know that your post is among this week’s featured. Thanks for linking up a A Mama’s Story, and help yourself to a featured button. These all look so great! pinned! Thanks for linking up with me at Totally Terrific Tuesday! I have a special giveaway for everyone tonight! see you at 10! Thanks, Jessica! I love soups. Perfect for these cold days! Glad you found some recipes that look good! 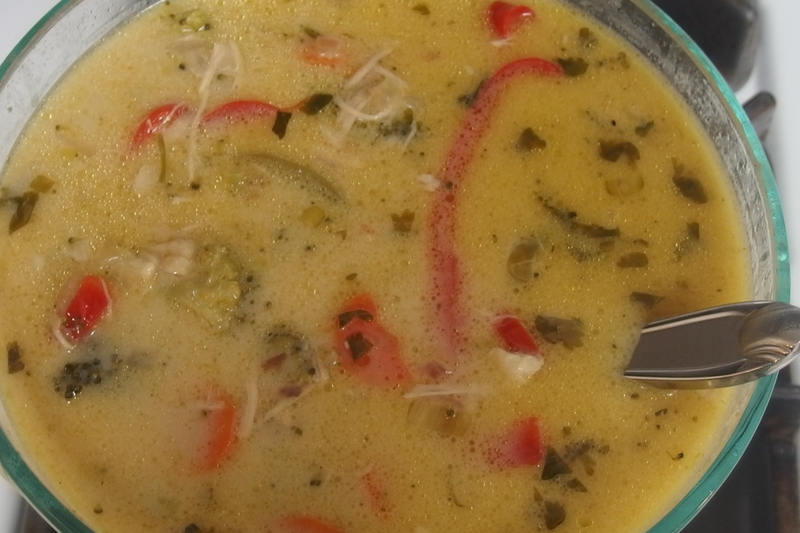 I’m loving lots of soups this time of year and I agree, the healthier options are kind-of nice!